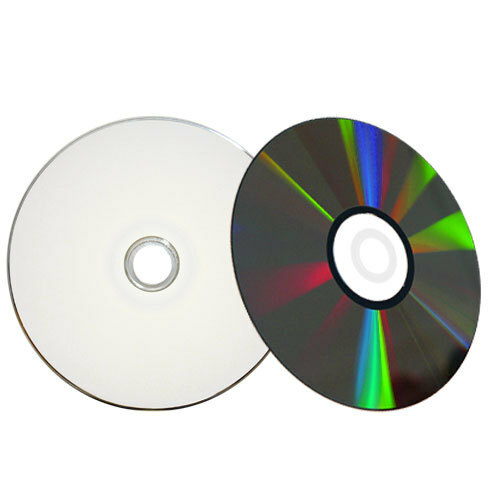 Founded in 1990, Spin-X has accumulated vital experience in the R&D, manufacturing and sales of storage media, and has become one of the top-three disc manufacturers in the world. With its outstanding R&D ability and long-term cooperating with some Japanese media companies, Spin-X's advanced media awarded world-class certification. 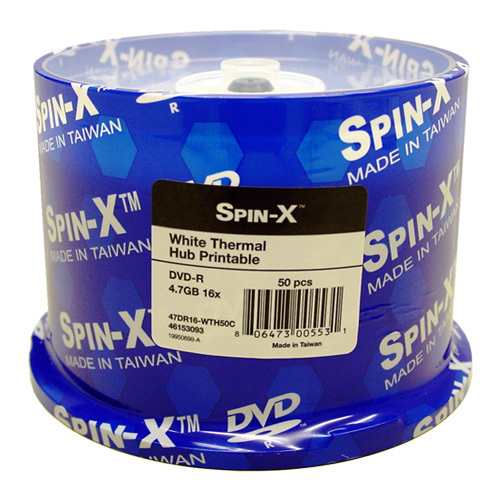 Spin-X has obtained certification for Spin-X 16X DVD R Media from Pioneer.